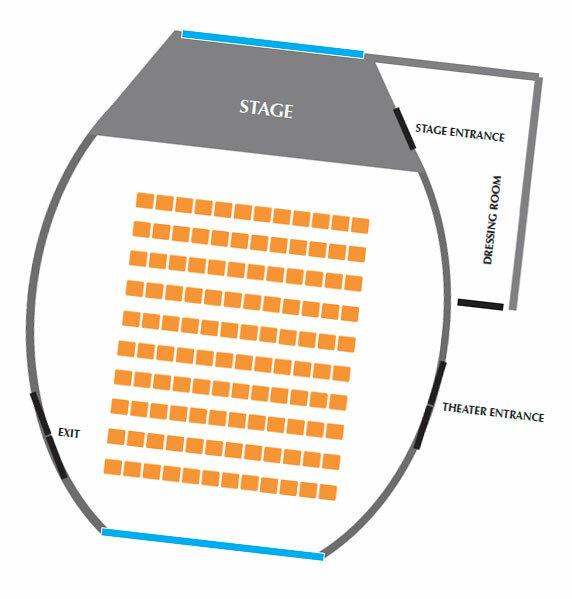 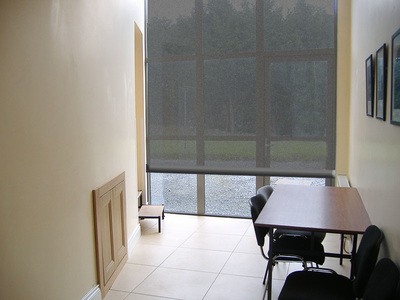 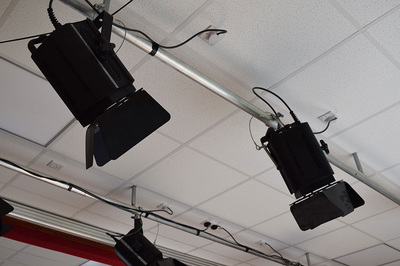 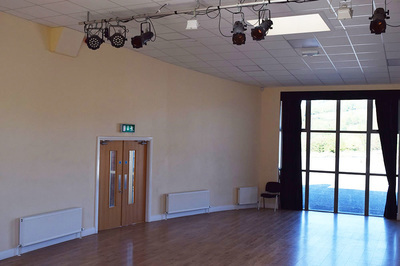 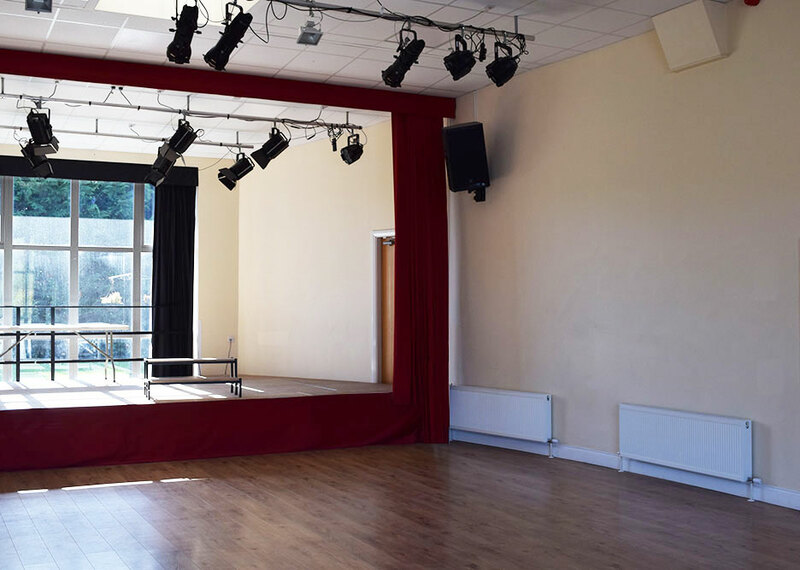 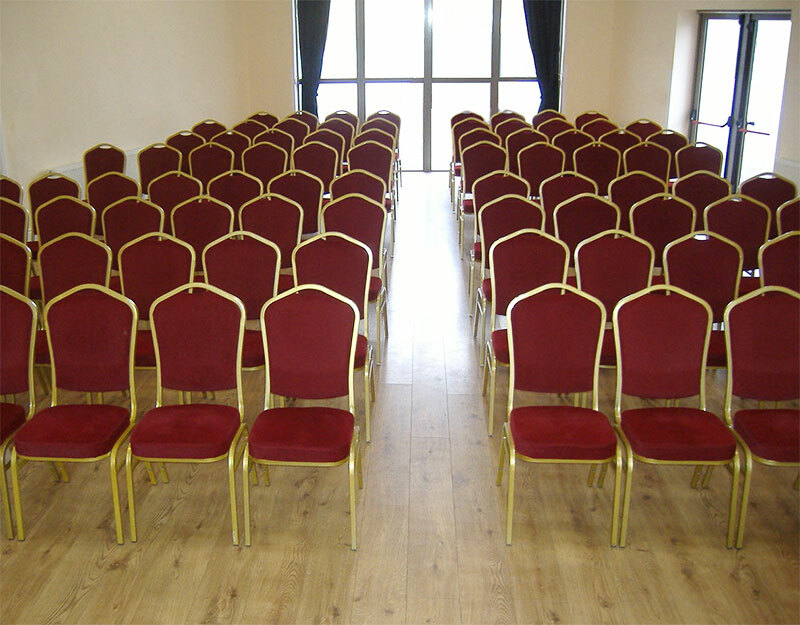 The theatre is a state of the art 120 seat venue with a top quality lighting, sound, staging and projection systems in place, which have been widely used from local drama group to top performers such as Mick Flannery. 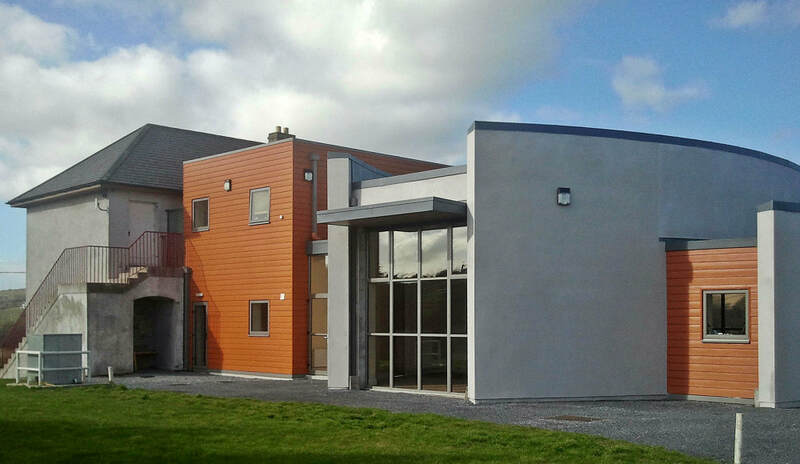 Opened in 2014 by Irish playwright, Enda Walsh, the Inkwell Theatre has gone from strength to strength. 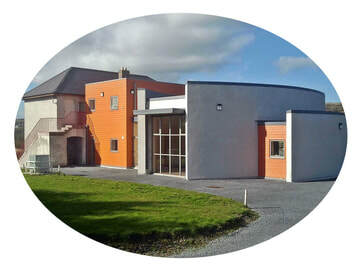 ​​Forming part the larger restoration project of the 200 year old, two-storey Georgian schoolhouse at Knocknamanagh, Minane Bridge, the theatre has proved itself to be jewel of the building, being adaptable enough to host choirs, drama groups, cabaret nights and a film club. 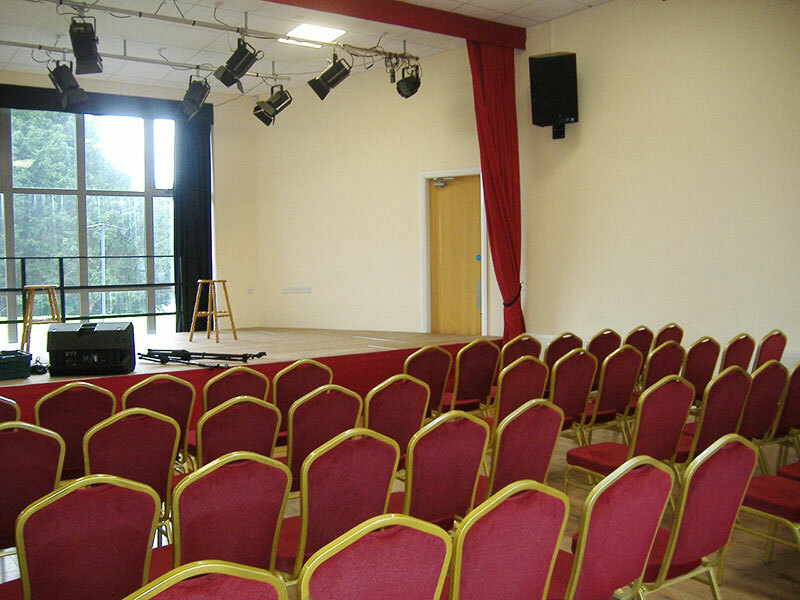 Check out the up-coming event page to see what is on next and/or if you are interested in booking this unique venue then please contact the Administrator. For a list of shows and events, and to buy tickets, please see the Inkwell Theatre website. ​To enquire about renting the theatre space (with or without the stage) or staging a show/event, please contact the Administrator.